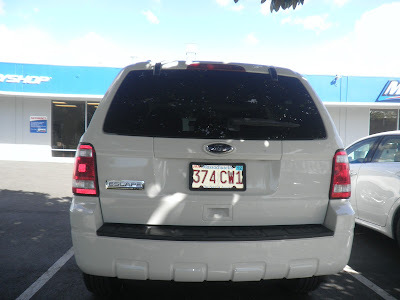 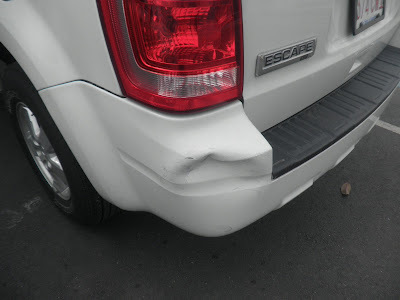 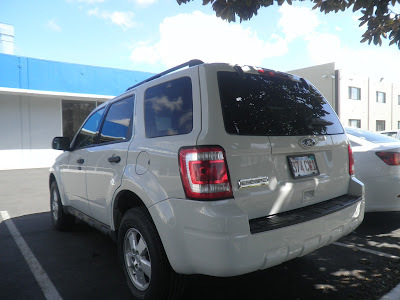 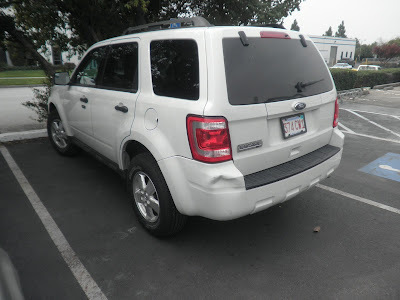 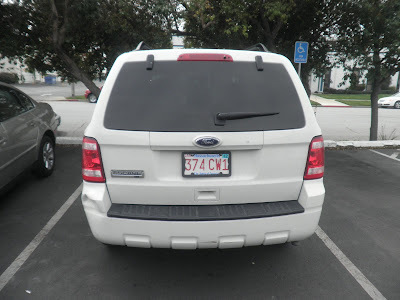 Today's Car of the Day is a 2010 Ford Escape that came in with damage to the rear bumper cover. Almost Everything Autobody removed the bumper cover and step pad to repair the dent and scrapes. Almost Everything Autobody sanded the bumper and painted with the Factory Platinum paint service that matches the manufacture paint on the SUV. 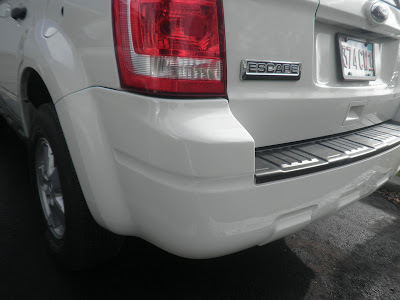 Almost Everything Autobody color sand and polish for a factory finish.